I finally went… Florence had been on my Italy bucket list forever (mostly because of Michelangelo) and yet it took me more than a decade to finally visit. And what can I say? Florence did not disappoint. So, while road tripping Tuscany, Florence was on my list! I mean, this is like a law of nature – you cannot visit Tuscany and skip Florence. 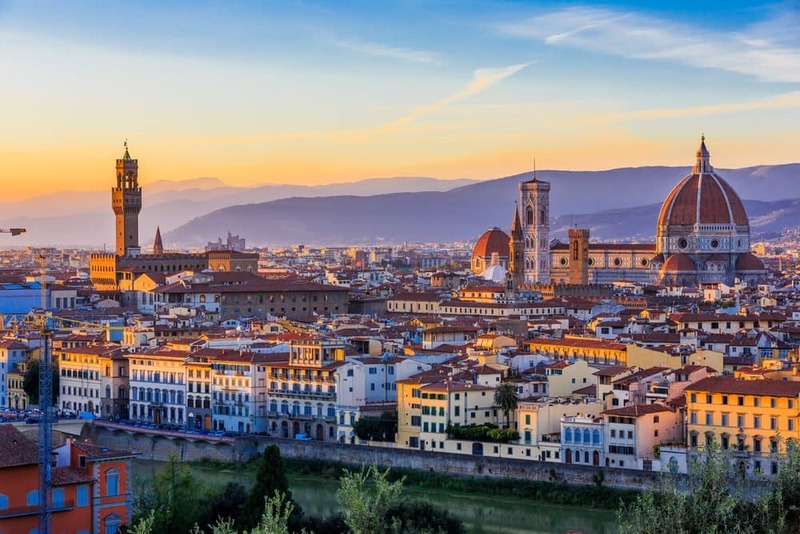 After all, Florence is Tuscany’s most famous city and one of the main tourist destinations in Italy, with millions of people visiting the city each year and it should be on any Italy itinerary. How long should you stay in Florence? 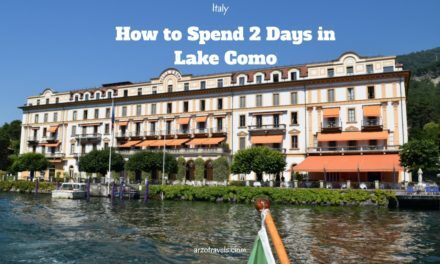 Well, I suggest staying at least two day – three days is even better. 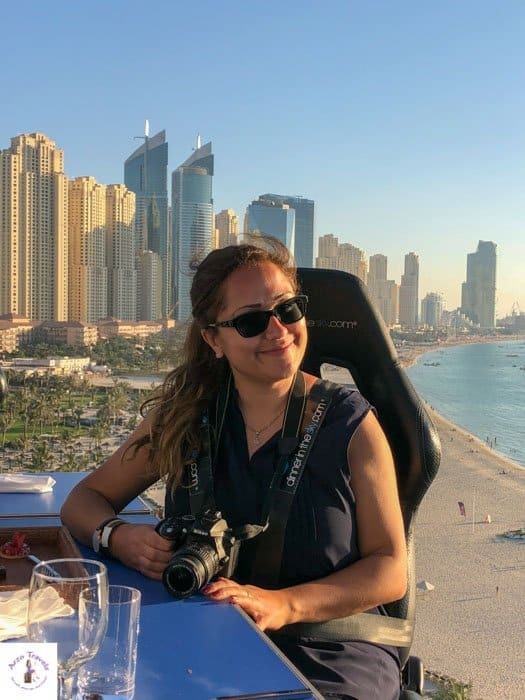 So, before discussing your Florence itinerary, either for one day in Florence or two days, I´ll share some travel tips for your Florence trip. Flying into Florence, you have two choices of airports; the larger airport in Pisa is not too far away, and also the smaller Florence Airport. From Pisa Airport: take the Pisa Mover shuttle train to Pisa Central Station, where you can transit to one of the regular trains to Florence (Firenze) Santa Maria Novella. From Florence Airport: The Volainbus shuttle bus runs to the Florence bus station every 30 minutes during the day, and hourly in the evening. Never visit Italian cities in the summer- at least not if you want to avoid the heat and crowds of tourists. Italy, like hardly any other country, is stuffed with people in the summer months and Florence is no exception. The shoulder season is certainly the best time to visit Florence. So, if you can, visit Florence in April or May (and early June probably) or from mid-September to October. For the ultimate luxury hotel, check out rates at Florence´s Four Season. This hotel chain knows how to impress and it seems, that it does a great job in Florence, too. Click here to get more information on the rates. 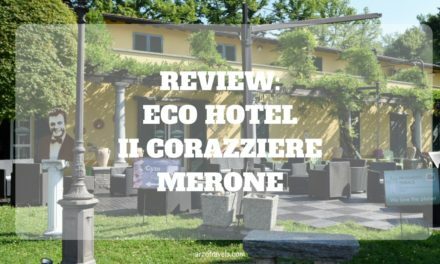 This mid-range hotel is located close to the Boboli Gardens and the Piazzale Michelangelo. It offers free parking. Check out the rates for the Park Palace in Florence. Hotel Bavaria is a 1-star hotel but it comes with a great location and decent ratings. Click here to find out more about the hotel and the rates. The Plus Florence is a hostel that is located near some of the main attractions and you can book dorms or private rooms. Find out more about the hotel by clicking here. If you prefer staying at an Airbnb, first-time users can save money with using my link. Many of the attractions listed here are in the city center and within walking distance of each other. But if you need to take a bus or public transportation in general, don’t worry. It is easy, safe, cheap, and reliable. If you stay outside the city center, then you will arrive at one of the train stations – Santa Maria Novella or Campo di Marte – and then can walk or take the bus. Tickets for the buses can be bought at tobacco shops and newsagents, and they come as either a single trip or multi-trip. Tickets are quite cheap and are only around 1,50€ one way. 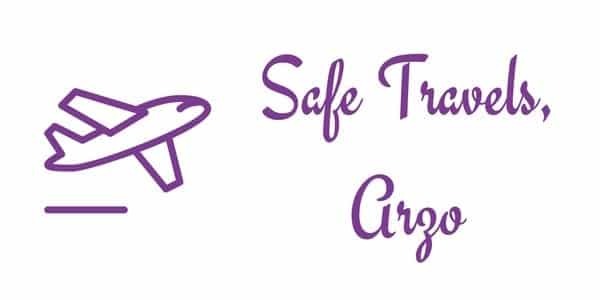 A last resort is to buy one from the driver, but it will cost you a bit moreJust remember to always validate your ticket on the bus (or at the train station when taking the train). ALWAYS! Getting around via car is impossible as a tourist because the center of Florence is a Limited Traffic Zone (ZTL), which means you need a permit to drive there. 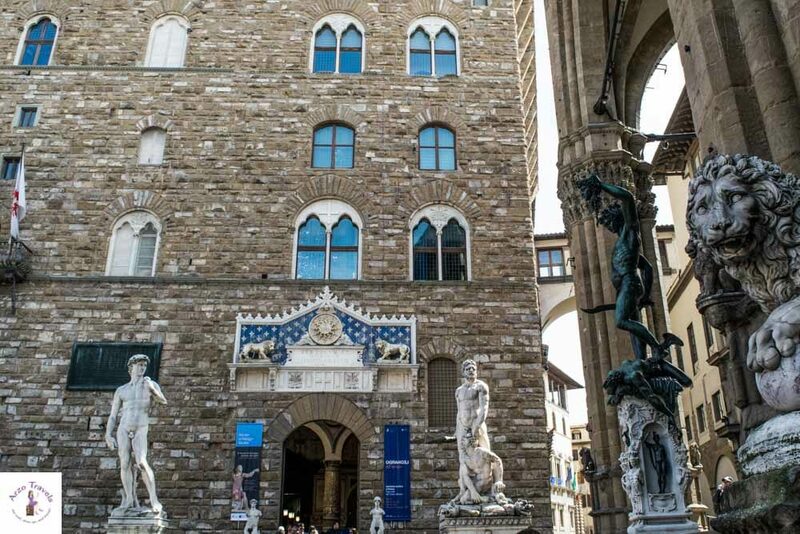 Keep in mind that some of the biggest museums in Florence, including the Uffizi, Galleria dell’Accademia, and the Palazzo Pitti (which holds the Boboli Gardens), are closed on Mondays, so if one of your 2 days in Florence is a Monday, you might need to make some adjustments! The Duomo and Duomo museums are open on Mondays, but all the museums close on certain holidays. 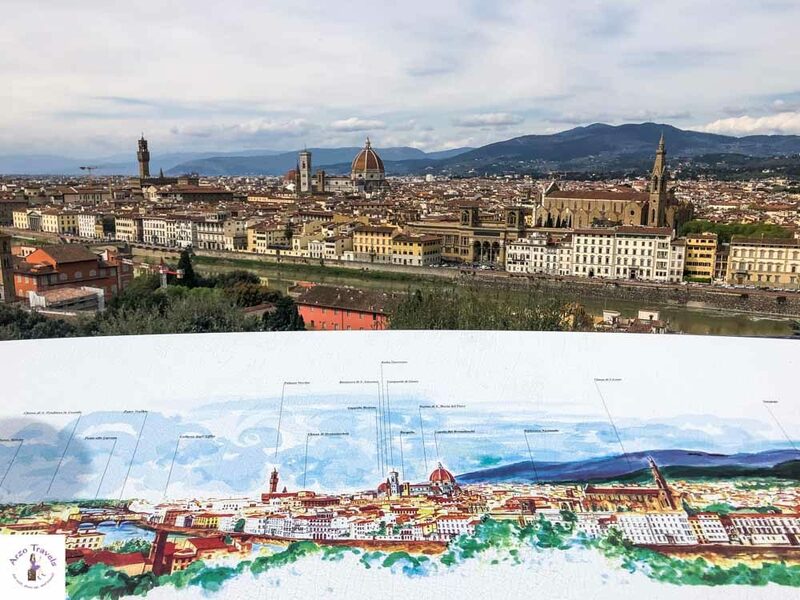 So, whether you are in Florence for one day or two days, these tips will help you organize and plan your 1-day or 2-day Florence itinerary. 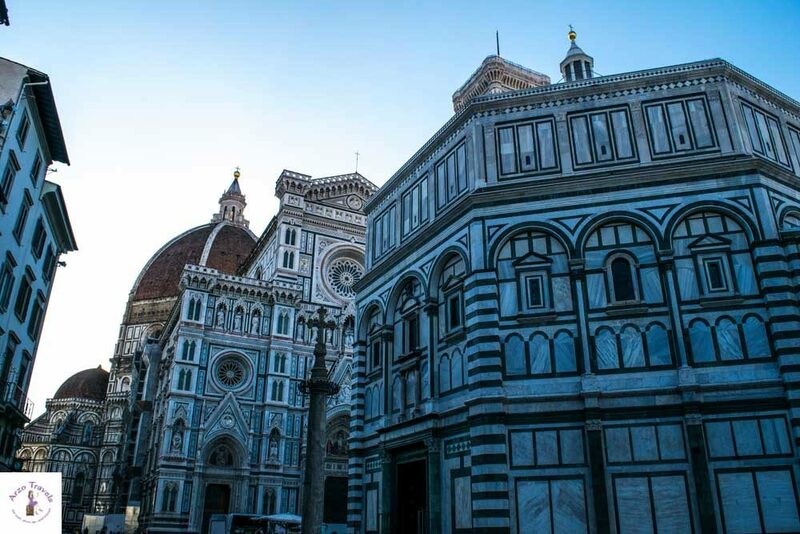 Early in the morning, when it is still quiet at the city center, head to the Piazza del Duomo. This will be the only time you can take pictures of the stunning buildings without millions of other people around. Your first stop should be the Piazza del Duomo, as it is home to several attractions. It is located in the center of Florence and, of course, there is the impressive Duomo, also known as the Cathedral of Santa Maria del Fiore. 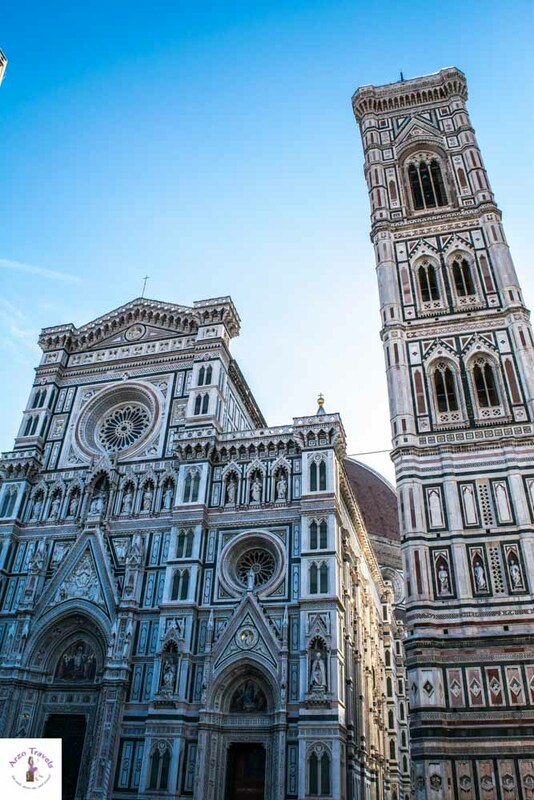 There are several ways to enjoy the Duomo Complex – marvel at it from the outside, see the Duomo from inside and enjoy the mosaic floors and frescoes, and visit the Baptistery with its bronze Gates of Paradise. You can also climb Giotto’s very tall bell tower for the views. I am all about views, so I highly suggest climbing to the top and soaking in the sights. Oh, and you should be aware that there are quite a few steps to climb – to be exact, there are 414 steps to reach the very top! Visiting the Duomo is free, but for the top and the Baptistery, you will need a ticket. I highly recommend buying in advance and having the option to skip the lines. Believe me, I visited in the beginning of April before 9 am and I saw them… the lines! Yes, they exist in the off-season before 9 am! Imagine this during peak-season and after 9 or 10 am! Must be shocking! Total time: I would estimate, for seeing everything, anywhere from 1-5 hours (with skip-the-line tickets, much longer without them). Find out about prices for skipping the lines at the Duomo and a guided tour here. Close to the Duomo is the Piazza della Signoria – have I ever mentioned how much I love the piazzas (squares) in Italy? They tend to be colorful, fun, and lively, and Piazza della Signoria is no exception. 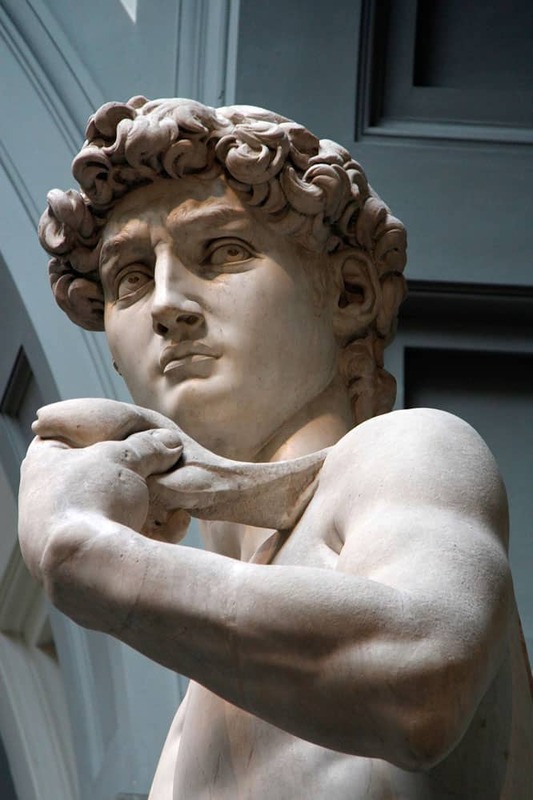 You will find statues like the equestrian statue of Cosimo I by Giambologna, or Neptune’s Fountain by Ammannati, and of course, the replica of the famous statue of David by Michelangelo. This piazza used to be the center of Florence’s political power for centuries, and from here, you have quite a few impressive buildings to look at. There is the grand Palazzo Vecchio, headquarters of the city government, as well as a city museum. After 10 am, this piazza gets filled with tons of other tourists, but it is still so much fun and worth it. You could visit the Palazzo Vechio, but my guide actually recommended another place for admiring art. 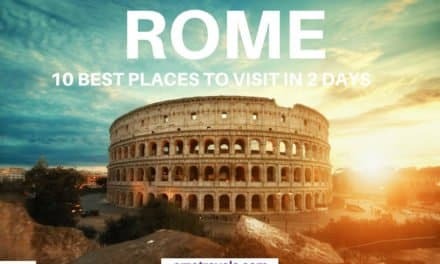 So, this is a good place to visit, but feel free to skip it with only two days in Florence. Total time: It depends on how closely you look at everything, but my guess is between 20 and 90 minutes (without the Palazzo Vecchio). Now about lunch… Maybe it is already time for lunch? The best restaurants are said to be on the other side of the river, but maybe you can grab something to eat as the day is going to be a long one! Close to Piazza della Signoria and the Uffizi Gallery is a street named Via Dei Neri. According to my local guide, you will get the best sandwiches in Florence there. Basically, all the restaurants there have good sandwiches and it is a typical meal in Florence. Close to the Piazza della Signoria is the Uffizi Gallery. As mentioned, I am not an art fan – by no means do I understand much about it. But names like Michelangelo, Raphael, and Leonardo da Vinci make even my heart beat faster. 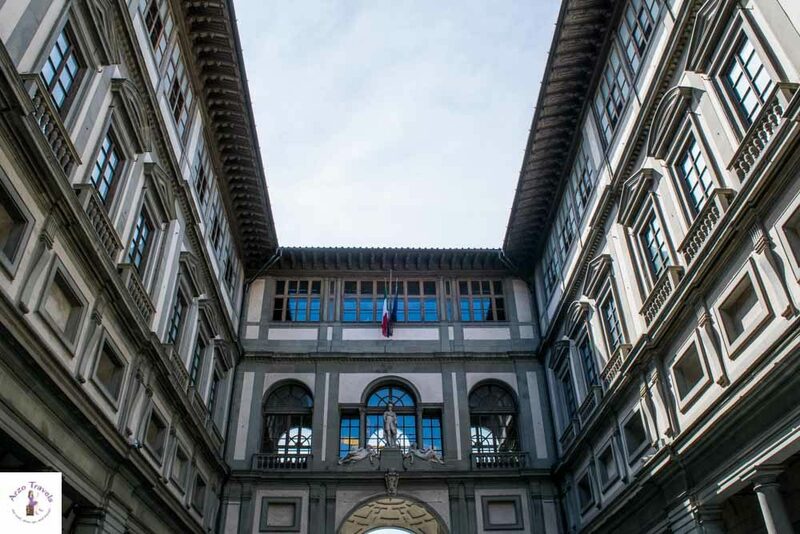 The Uffizi Gallery is one of Italy’s top museums and one of the most important in the world with its large collection of Renaissance masterpieces – displaying works of Botticelli, Michelangelo, Leonardo da Vinci, and Raphael. Florence is quite busy – at any time of the year. So make sure to buy skip-the-line tickets in advance to avoid wasting much time waiting. Visiting the museum takes about 3-4 hours, and it is surely time for dinner by then, but wait a bit longer – you are almost there. I admit, I did not really get the most famous bridge when I initially looked at pictures. Mostly because I saw pictures taken from the bridge rather than of the bridge… but after finally visiting, I got it. 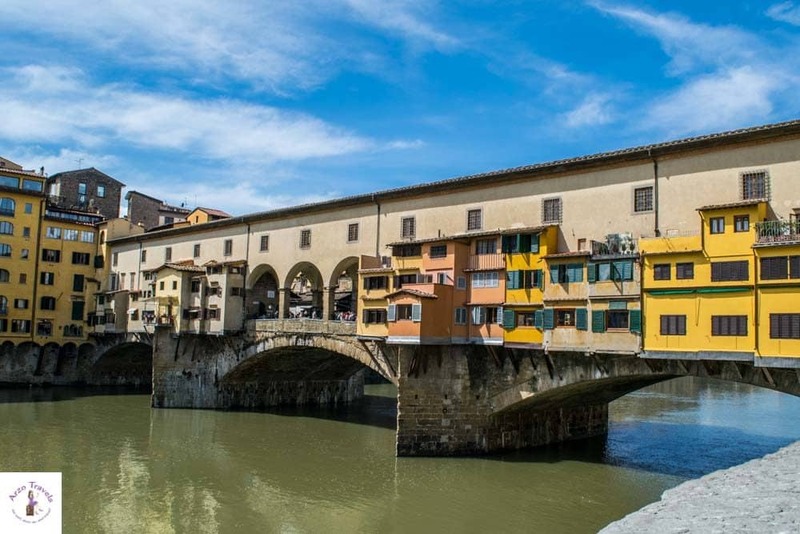 The Ponte Vecchio (old bridge) connects the river banks (nothing unusual for a bridge, but wait) and probably dates back to the 10th century. It was the only bridge across the Arno in Florence until 1218. It was destroyed once by a flood, but rebuilt in the 14th century. So, it is not only the age that is impressive, but also that the bridge looks like a little street with houses from a distance. On the bridge, you can buy souvenirs and jewelery from the little shops – be warned, this place is stuffed with people! After crossing the bridge, you are on the other side – not the dark side, but just the other side of Florence. 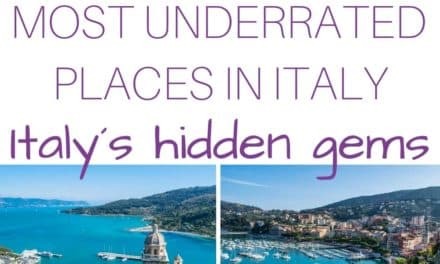 Less busy and less visited, but it also holds a few great places and Florence attractions. First of all, you will find a lot of good restaurants here – the guide (I did a guided walking tour) told us that the best restaurants are here on this side of the river. Cheaper, more authentic, and they all serve good food! So, for the rest of the day, head to Piazzale Michelangelo, which offers gorgeous views of the skyline. 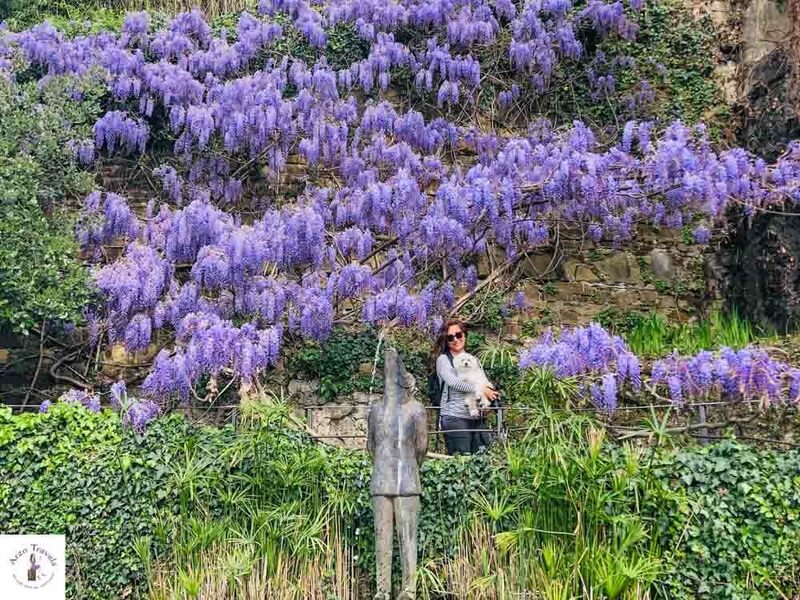 But don’t head there straight away – before the piazzale, you will find a gorgeous little garden that you should take your time in. 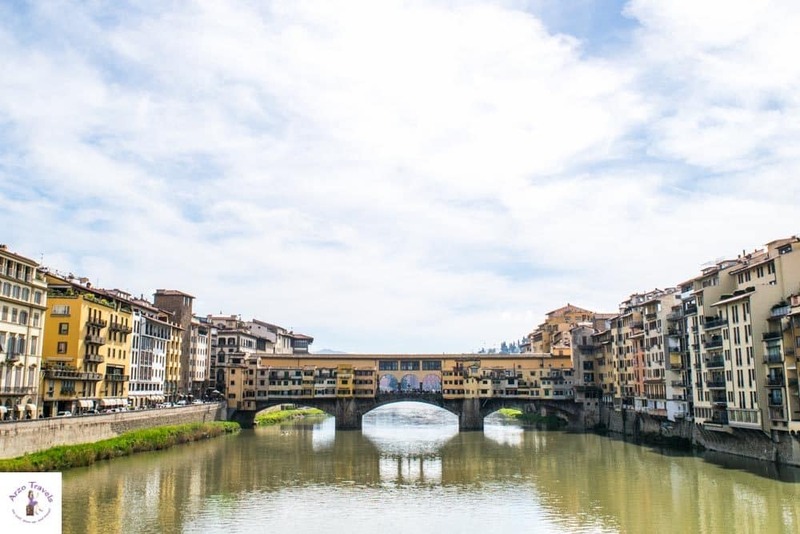 If you have crossed the Ponte Vecchio, it takes about 20 minutes and is an uphill walk, but not too difficult. The Rose Garden in Florence is beautiful! It does not cost any entrance fee, but you can still see quite a lot. You will find 1200 botanical vanities and 400 rose species… that all comes with great views and a lovely setting (and tons of options to sit and rest). It is just below the Piazza Michelangelo, and thus, a great stop on your way up. After that, head to Piazza Michelangelo. 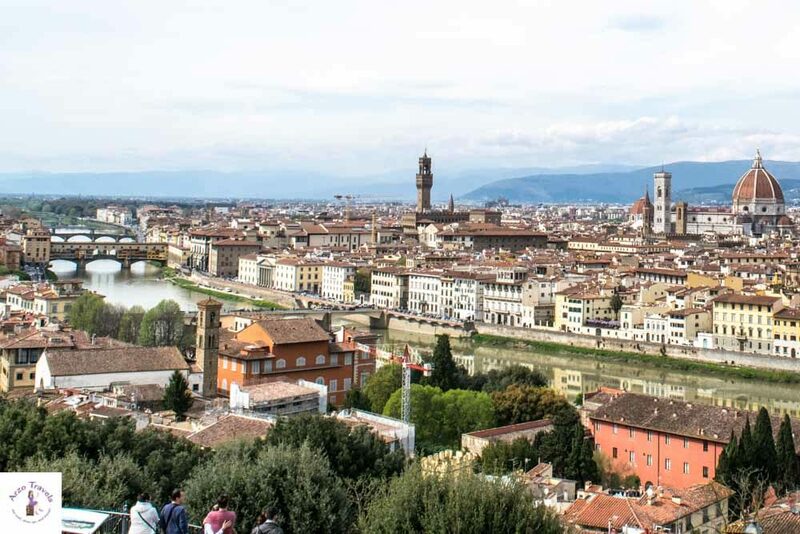 From there, you can witness the gorgeous view of Florence from the terrace of Piazza Michelangelo. The views are splendid, and in the middle of the square, you will find another replica of the statue of David. You can buy something to drink beforehand, so you can enjoy watching the sunset there with a beverage in hand (there are also a few cafes and restaurants). This is especially nice during the sunset and in peak season. If you head down, you will find a larger selection of restaurants. 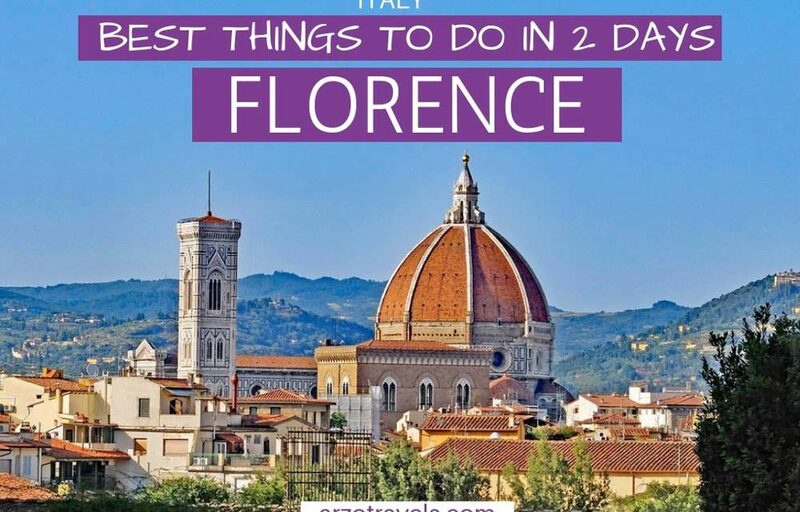 With this itinerary, you have actually seen quite a lot in your first day, but day 2 is also full of fun things to do in Florence. So, here are more tourist attractions and points of interests. Knowing that more beautiful places in Florence are awaiting you will make it easier to wake up early and start the day, right? So, here are my tips for day 2 in Florence. For most of the day, I suggest staying in the Oltrarno area and visiting the Pitti Palace, as well as Boboli Gardens. 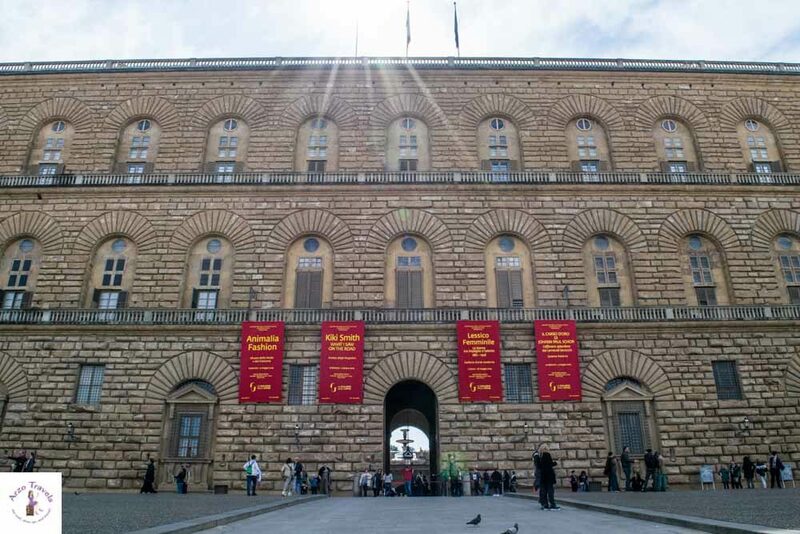 The Pitti Palace was home to the Medicis and houses not only a few impressive pieces of art – but A LOT. You need to stand in front of it to get a feeling for how big the palace really is. I mean, of course, the Medicis did not have to be humble, but that palace is enormous. On the ground floor and mezzanine is the Treasury of the Grand Dukes, displaying a vast collection of Medici household treasures, from table silverware to precious stone vases, rock crystals, and precious jewelry. On the first floor is the Palatine Gallery, which has 16th and 17th-century paintings (including works by Raphael), and the Royal Apartments. The Gallery of Modern Art is on the top floor, holding a collection of mostly Tuscan, 19th and 20th-century paintings. In the separate Palazzina del Cavaliere, on the upper slopes of the Boboli Gardens, is the Porcelain Museum, while the Palazzina of the Meridiana contains the Museum of Costume and Fashion. You can either buy a single ticket for the Pitti Palace (16€) or a combined ticket for the Palace and the Boboli Garden (26€). 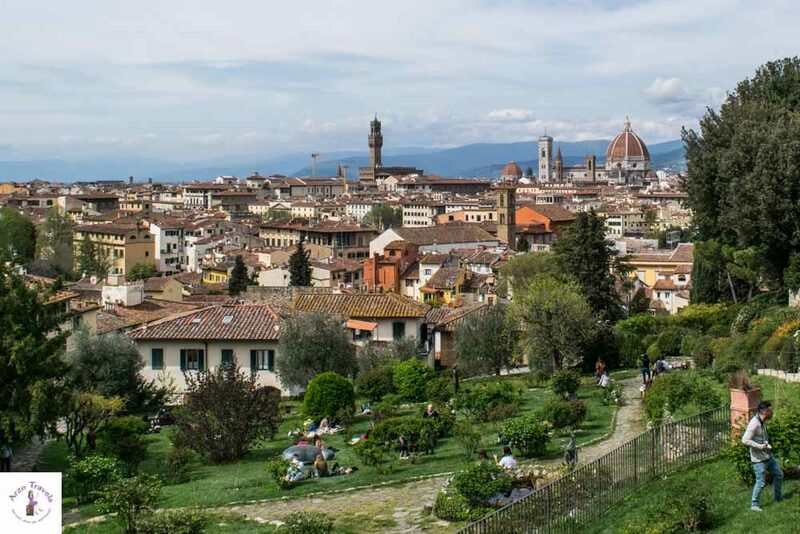 These gardens comprise the largest monumental green area in Florence. It is not a small garden as we may think of them…This garden is gigantic! The park hosts centuries-old oak trees, sculptures, fountains (including “Neptune’s fountain,” an amphitheater, and more) – this garden actually inspired Versailles. The single ticket is around 10€ and 26€ for a ticket to Pitti Palace and Boboli Garden. Two days in Florence is surely not enough to see all the highlights, let alone all the attractions and beautiful places. However, two days gives you a good idea of what the city holds. Maybe you are lucky and can even add a third day in Florence? Or with two days in Florence, you have a good reason to come back again – because, though Florence is not a big city (neither geographically nor population-wise – it has less than 400,000 inhabitants), it is rich in sights and landmarks, so there is always a reason to come back and enjoy more of this gorgeous city! For the rest of the day, you can do one of the following activities (maybe even two, but that might be a bit too stressful). Lunch: According to my guide, you will find the best restaurants on this side of the river. Great prices and even better food, so plan your lunch in this area before going back to the other side. 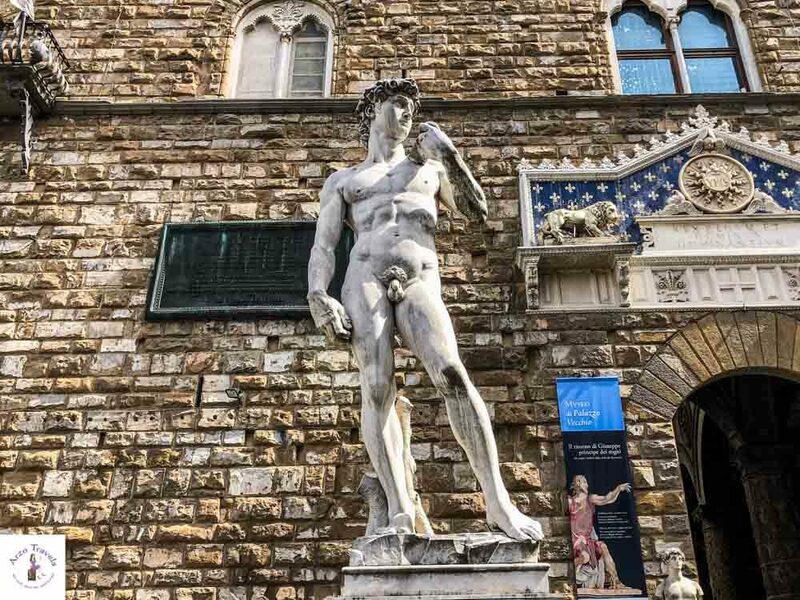 The Accademia Gallery, about 2.5 kilometers from the Boboli Garden – on the other side of the river – is another must-see place as it is home to the original statue of David by Michelangelo. By now, you have come across the replica twice – and here is the original. There are, of course, some other art pieces, but nothing can top this famous statue by Michelangelo. If you want to see the original, book in advance. Click here to check out skip-the-lines-tickets to see the art priees by Michelangelo, Botticelli, Ghirlandaio, Gaddi and more. About 500 meters from the Accademia Gallery, you will find the Piazza San Lorenzo. I have mentioned Michaelangelo, Leonardo da Vinci, and Raphael, but I have not really mentioned one of the most famous and important families of their time, not only in Florence but all of Italy – the Medicis. Without them, Florence would not be what it is today. The Medicis were patrons of the arts, especially during the time of Michaelangelo and da Vinci. So, they were not only politically active but also supported the arts in a way that allows us, centuries later, to admire the works of the Renaissance. 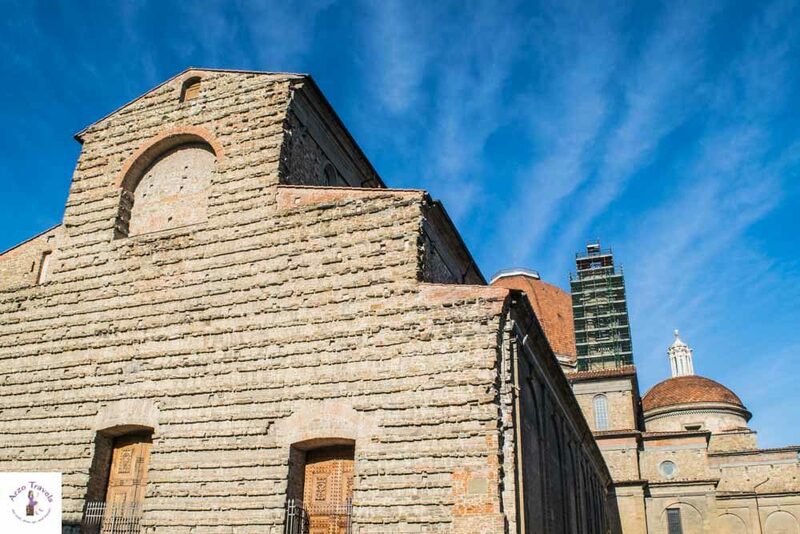 If you still have energy and time on your hands, then visit the San Lorenzo Church, with its unfinished facade where the Medici family once worshipped. You can also visit the Medici Chapels, the final resting place for the Medici dynasty where you’ll find marble statues by Michelangelo in the New Sacristy. 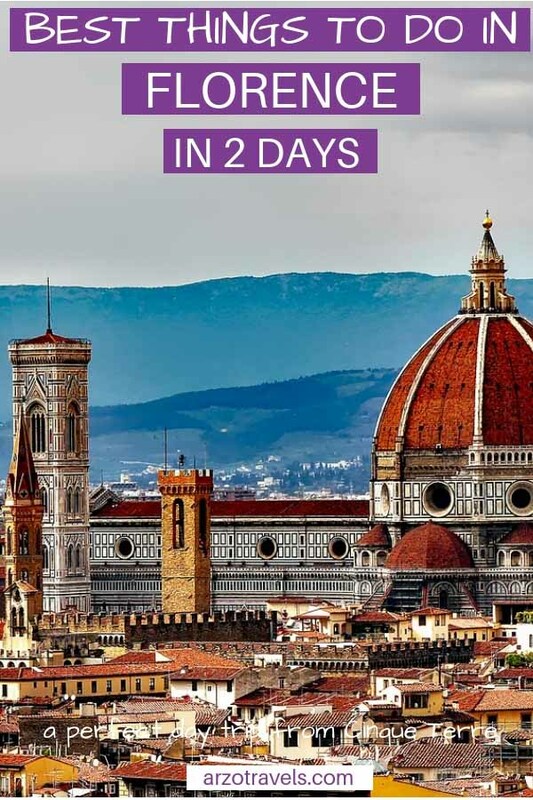 Of course, it is up to you how you spend your two days in Florence (or even 1 day), but hopefully, this itinerary has given you a better idea of what to expect – about what to do and see in Florence and about a realistic itinerary for 24 or 48 hours.